One futuristic metal lunch box comin' right up! 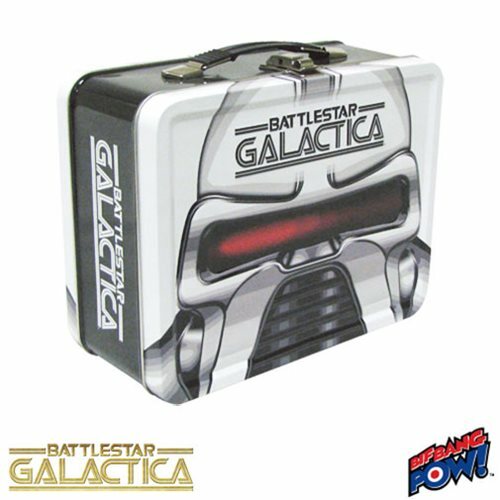 Don't miss this BSG-themed tin tote! Inspired by the Battlestar Galactica sci-fi TV series. It's perfect for loyal fans and collectors alike!